Interested in one of our netting products? 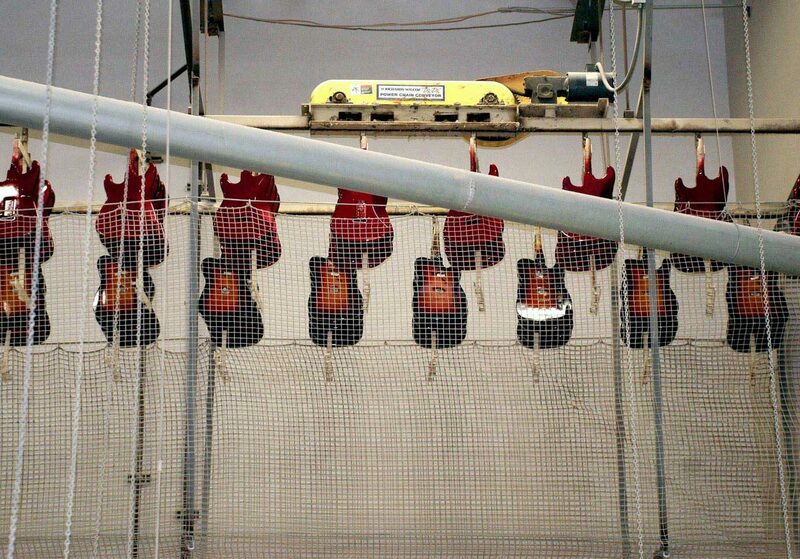 For over 25 years, Pucuda Leading Edge has been a leader in the netting industry worldwide. 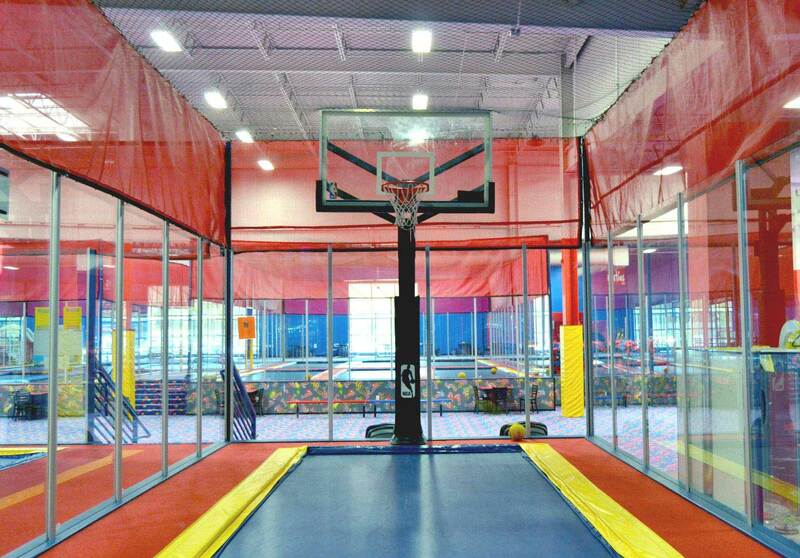 We have provided high quality nets to the amusement, industrial, construction, sports & other industries. If you’re seriously considering buying one of our safety nets, browse through the resources we have put together to assist you in making a decision. There are several different horizontal safety netting systems on the market. Download this white paper which presents the safety standards, while comparing and analyzing the various issues and liabilities involved. 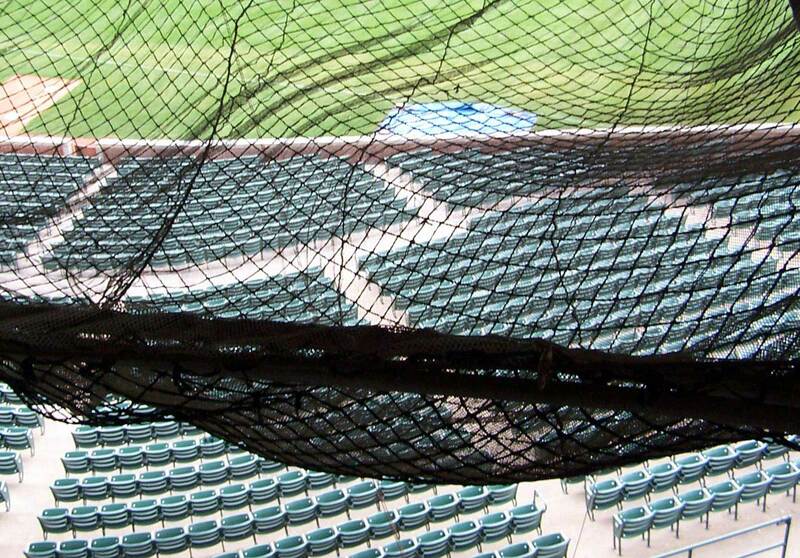 Safety netting can lower the cost of insurance liability across different industries. Take a look through this guide to get a better understanding of the different systems and applications where our products might typically be utilized. In addition to the systems outlined in the following pages, we also take great pride in developing custom systems for those projects which require unique solutions. Pucuda Inc. has developed an overview for our Horizontal Perimeter Safety Netting Systems. 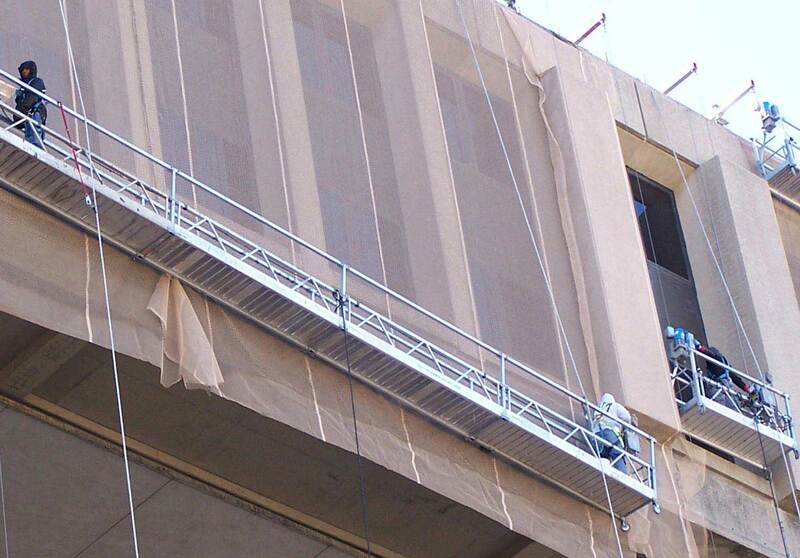 These systems include personnel fall protection combined with a debris liner for heavy duty debris control. For over 25 years Pucuda-Leading Edge® has provided climbing and barrier net systems for amusement destinations and parks all over the world. Clients come to us because of our expertise and a reputation for quality products that are fun, beautiful and safe. Pucuda-Leading Edge(r) has developed interactive climbing net systems that are safe and fun for all ages while being beautiful and fun to play on. Look through our new catalog of visually interesting brilliant colors and textures for ideas to explore with our creative engineering team. An overview of our system which provides a safety barrier that protects workers and bystanders at the same time. It is a permanently installed passive safety envelope system and makes a site compliant with several federal OSHA safety standards at one time. The Rack and Conveyor Brochure contains details about our new rack and conveyor guard systems. Our retro calendars are filled with pictures and the stories behind them. 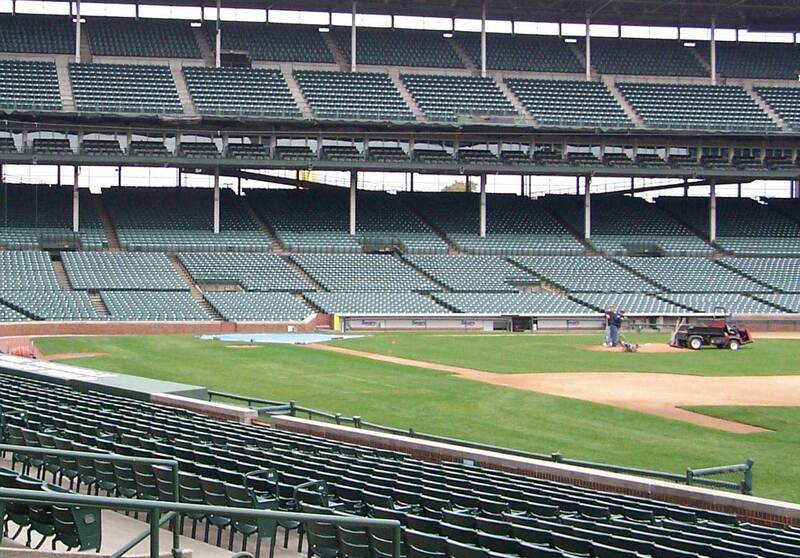 We don’t just design and manufacture safety netting for large sports facilities, we also sell consumer sports netting. Our sports netting catalog shows many of the consumer sports netting and equipment products which we sell to schools and sports programs. Our Construction Industry Brochure includes our patented design solutions, design solutions, our philosophy of making each project a monumental experience, and finally our commitment to public safety. We value safety and fun as the #1 priority in the amusement industry. Read about our philosophy on the work we do and how we believe every project we take is regarded as nothing short of monumental.